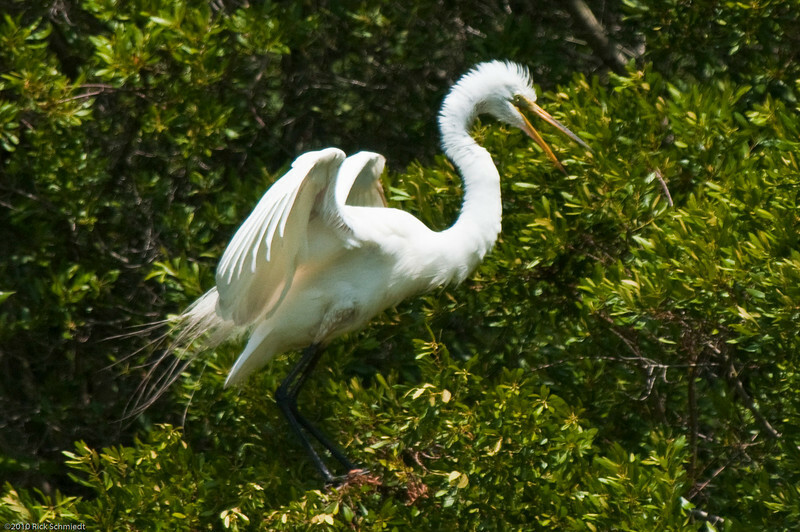 These images are taken at a wild rookery of Great Egrets just north of Charleston SC. There are also several captures of a Little Blue Heron. Thanks to Bill Stillway for showing me this treasure!